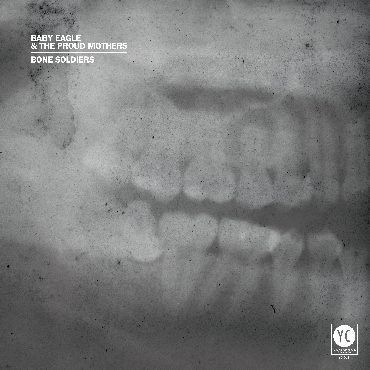 "With Bone Soldiers I wrote with that in mind to some extent. This time it's teeth and the military and… some sort of prophetic or visionary reality. I'm unsure how to explain that part of it. There are appeals made to higher powers. There's also lots of talk about men and women.. When I was writing these songs I had a conversation with Simone Schmidt from One Hundred Dollars and she told me that their record was going to be called Songs of Man. I said «Me too!»." And the cunning of my absence? Don't you know I tried to please you? and everyone's got to eat to live. lined up in a row ! I want to see you, snaggletooth. lined up in a row..